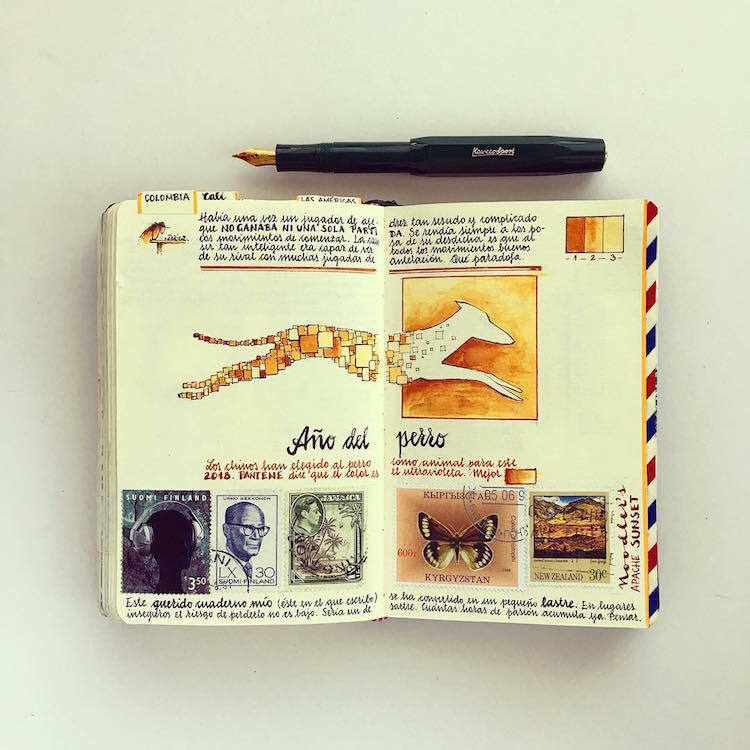 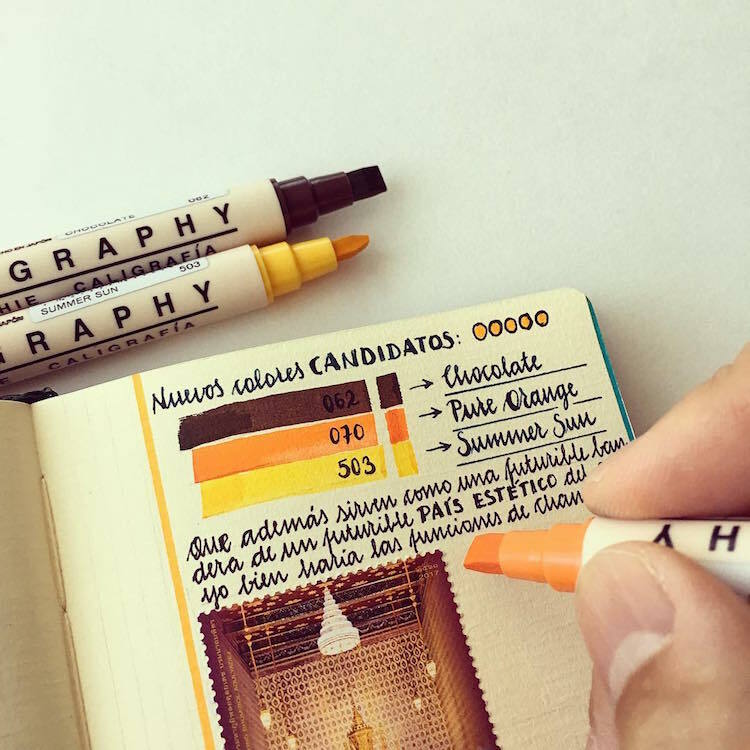 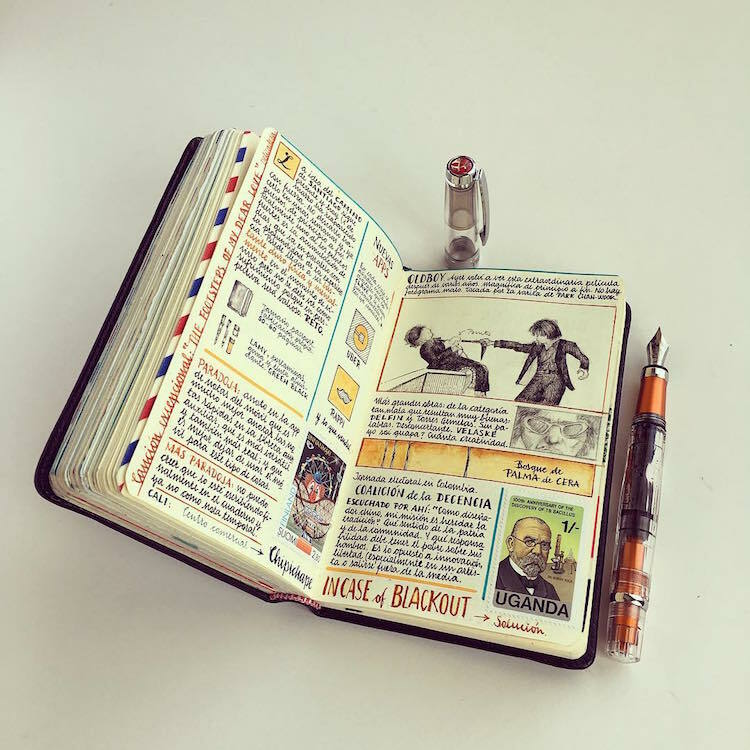 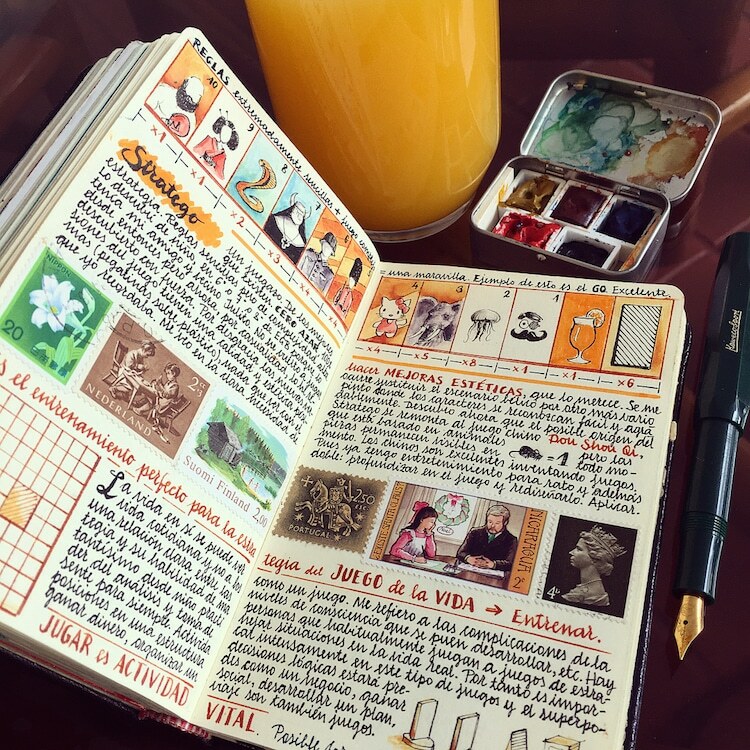 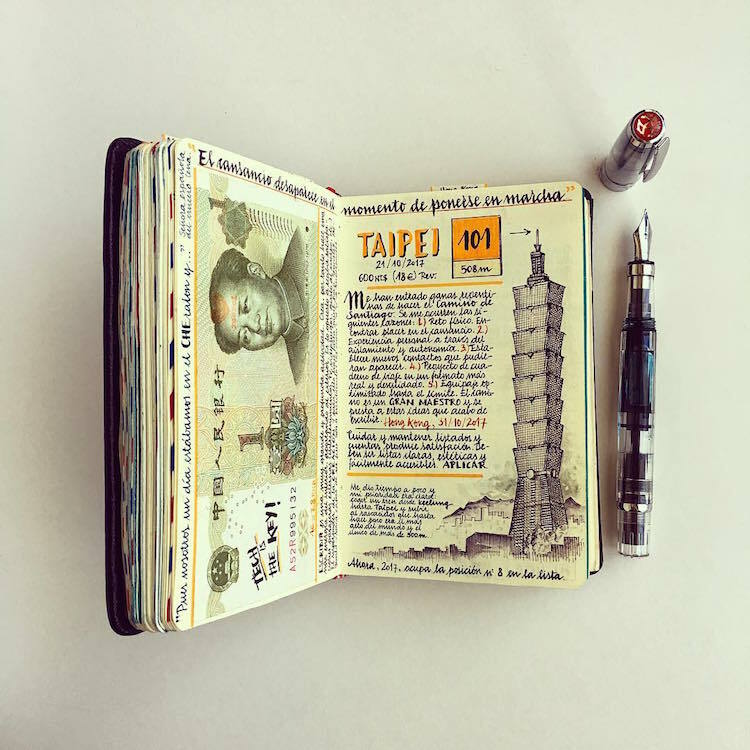 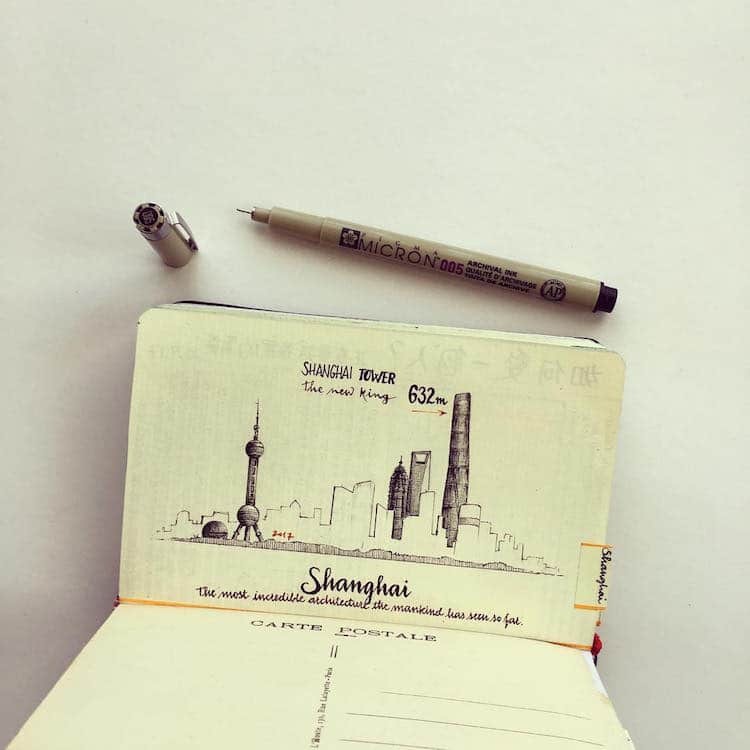 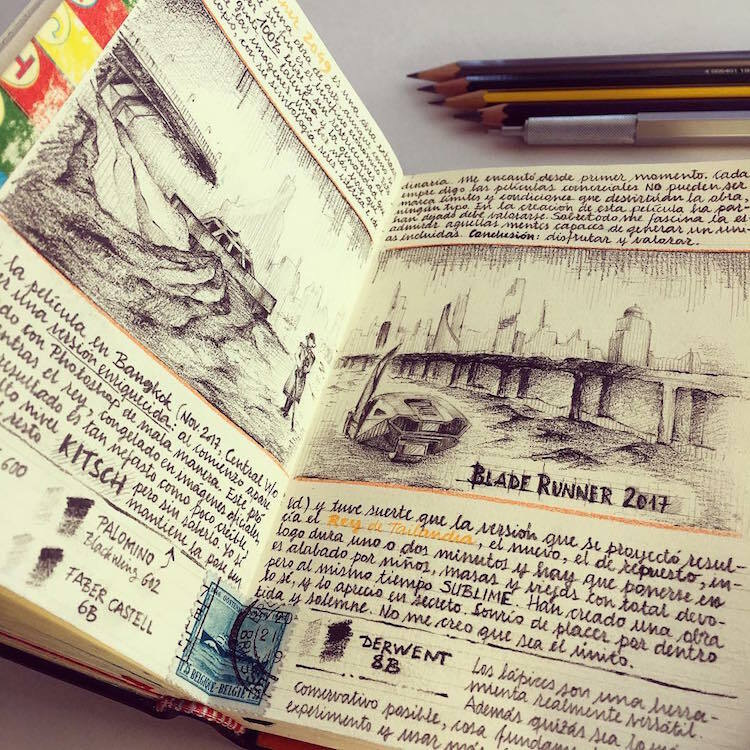 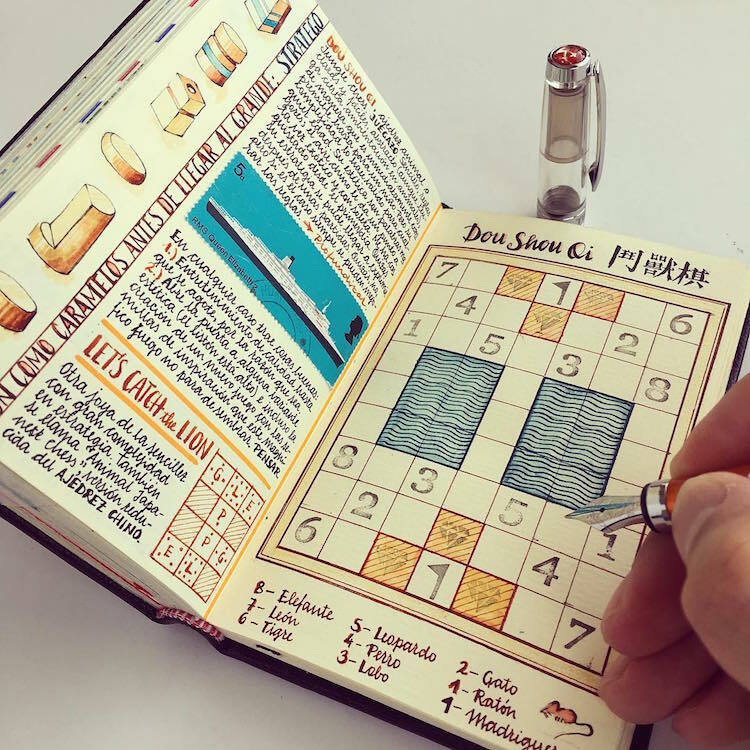 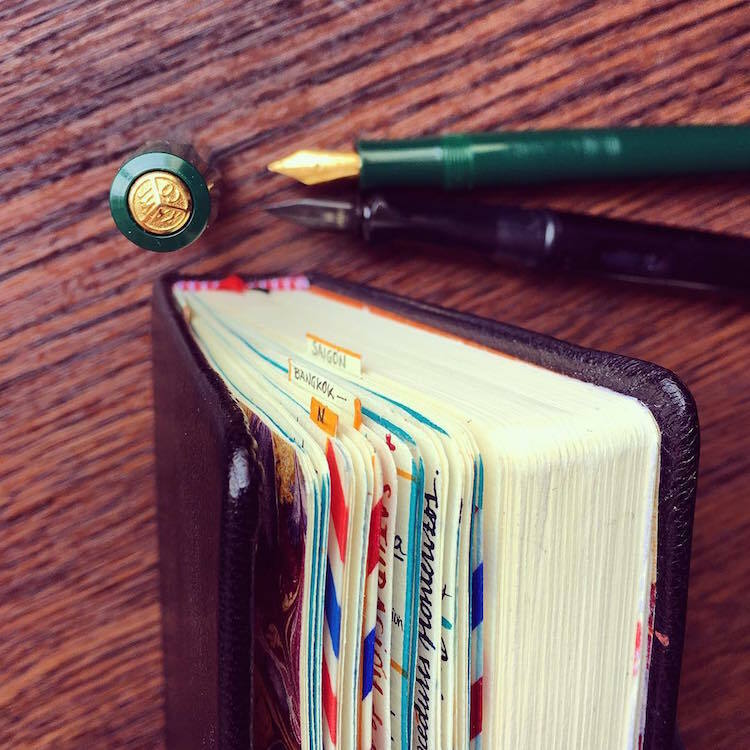 Over the last 13 years, artist José Naranja has been filling pocket-sized notebooks with his own visual diary. 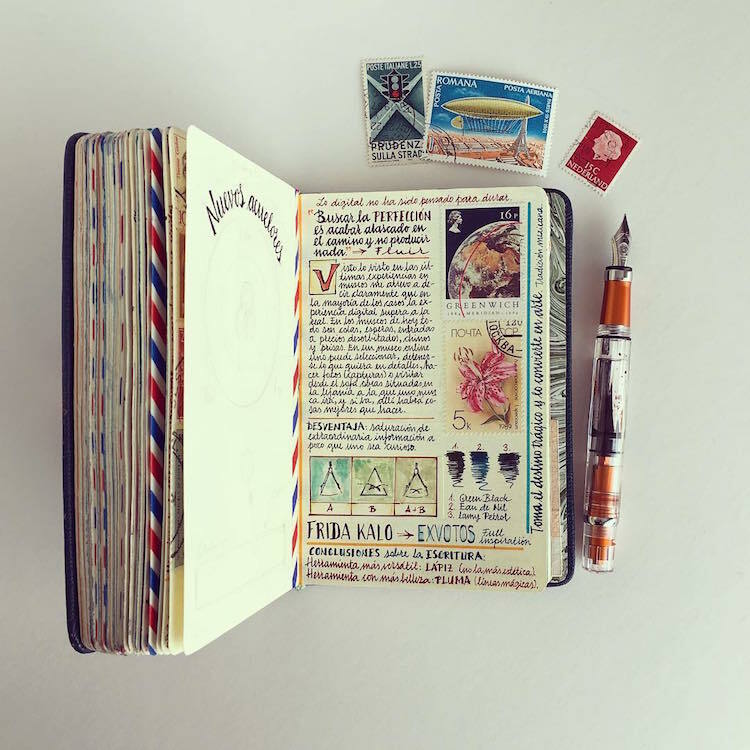 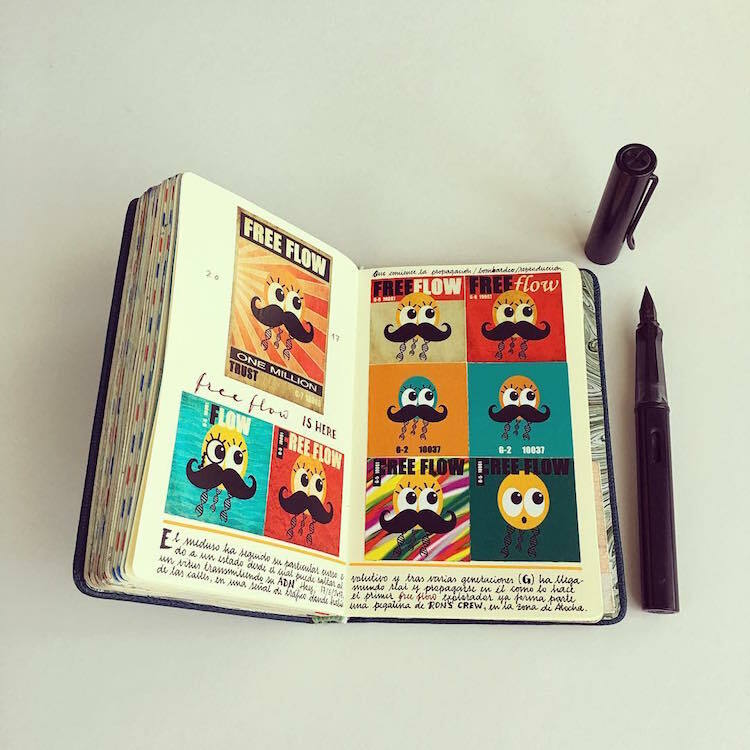 By illustrating his daily experiences, observations, ideas, and memories, Naranja considers his ongoing project as “a love letter to notebooks, a flight of fancy and also a part of [him].” Each of Naranja’s notebook pages are packed full of his own writing, illustrations, stamps, and photos, all of which beautifully document the life of this well-traveled artist. 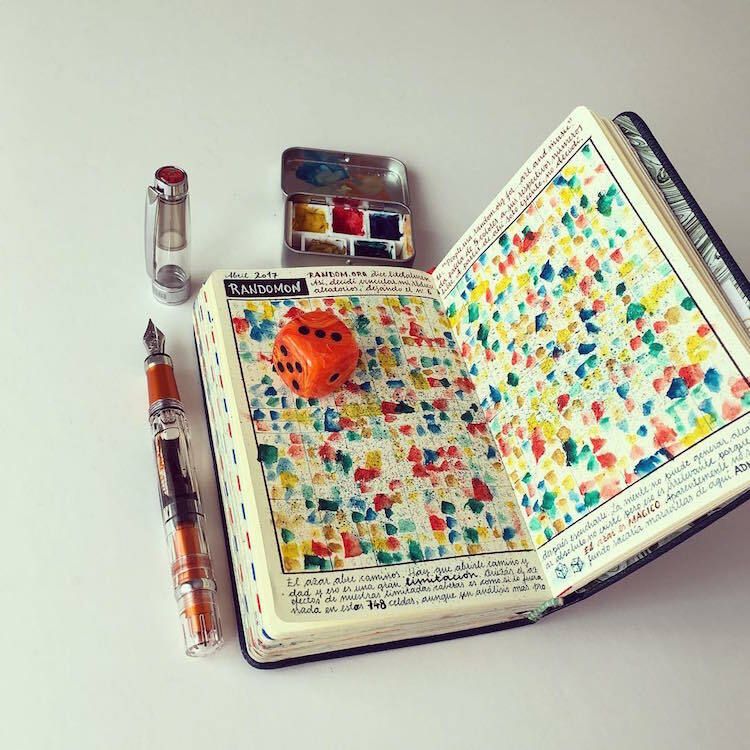 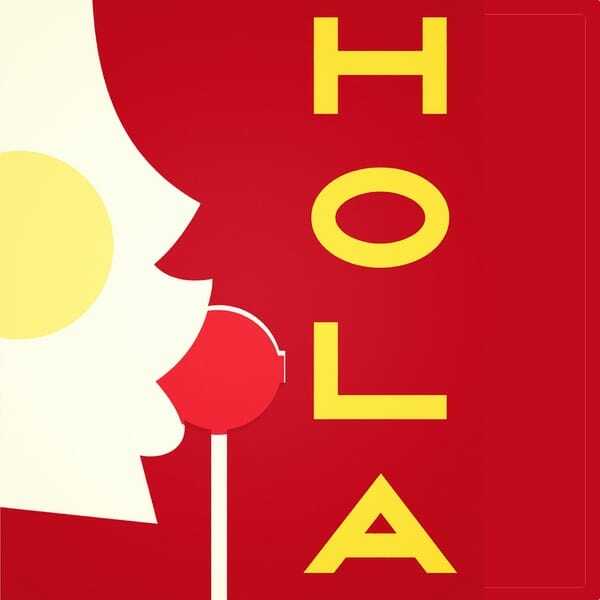 Naranja sells an edited compilation of his best work in an elaborate, multilingual book called The Orange Manuscript. 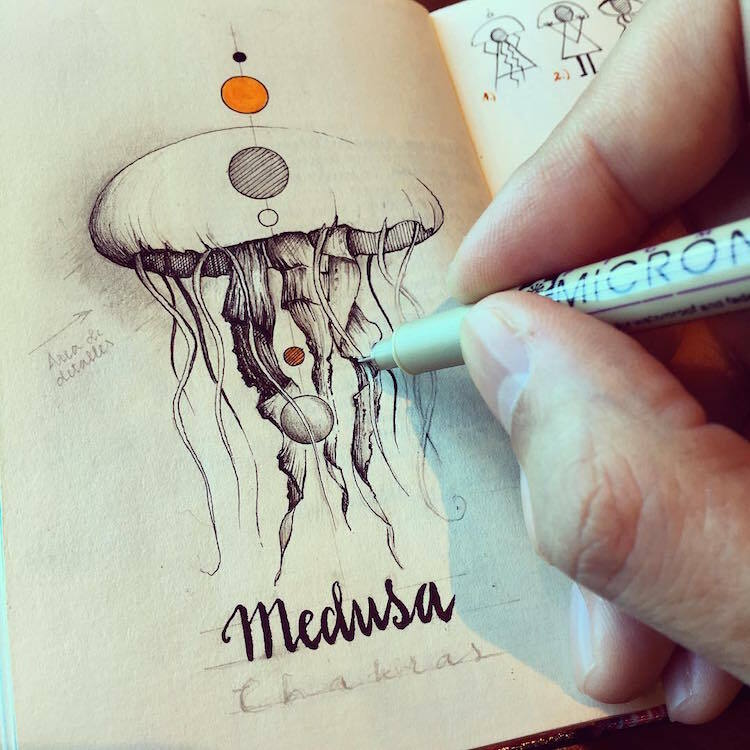 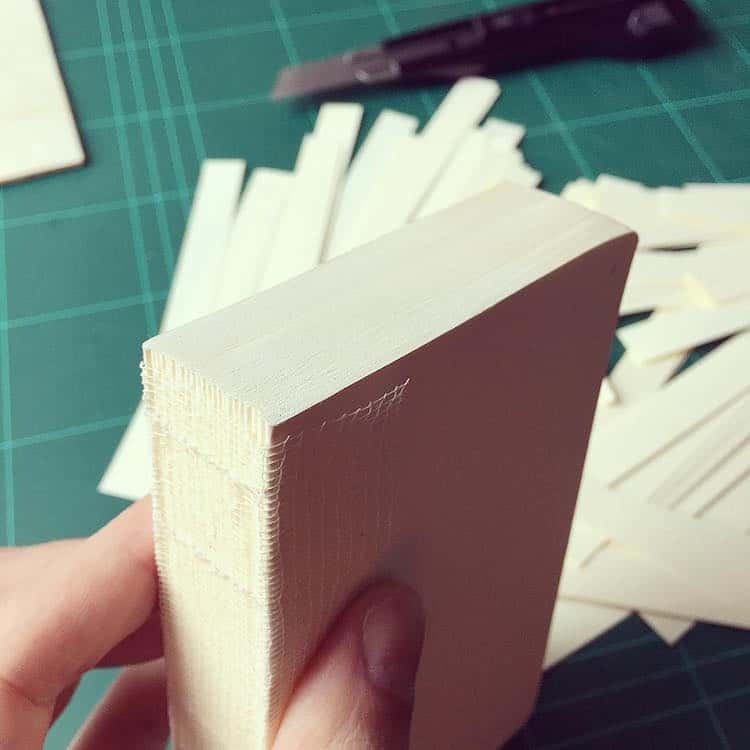 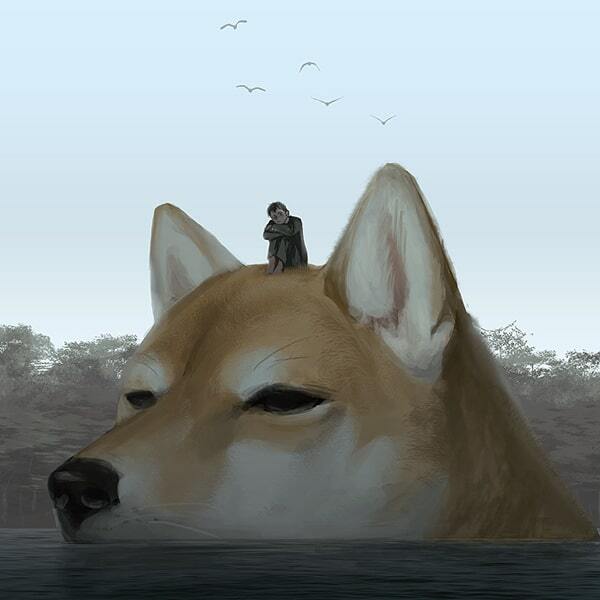 Find out more on his website, and follow the artist on Instagram for daily updates from his sketchbooks. 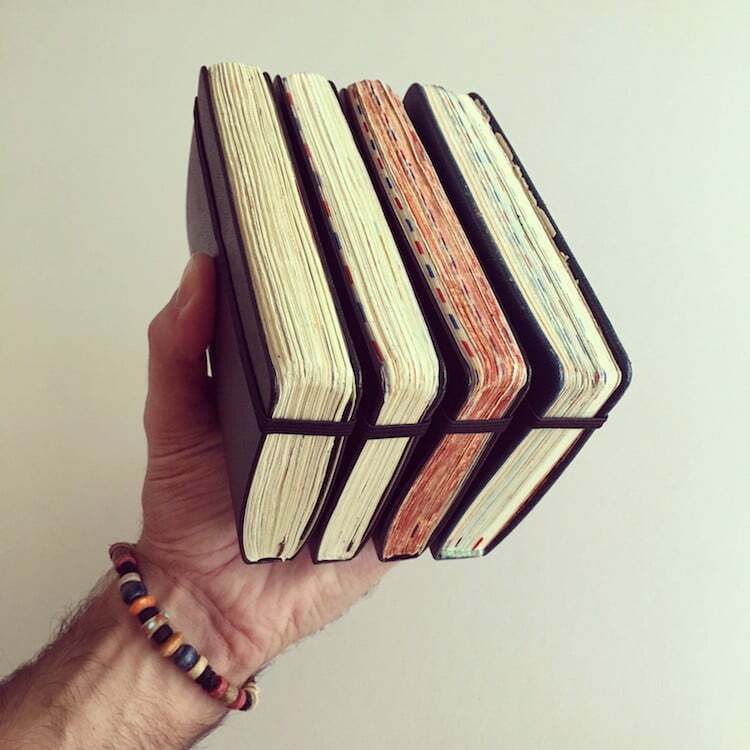 Over the last 13 years, artist José Naranja has been filling pocket-sized notebooks with his own visual diary. 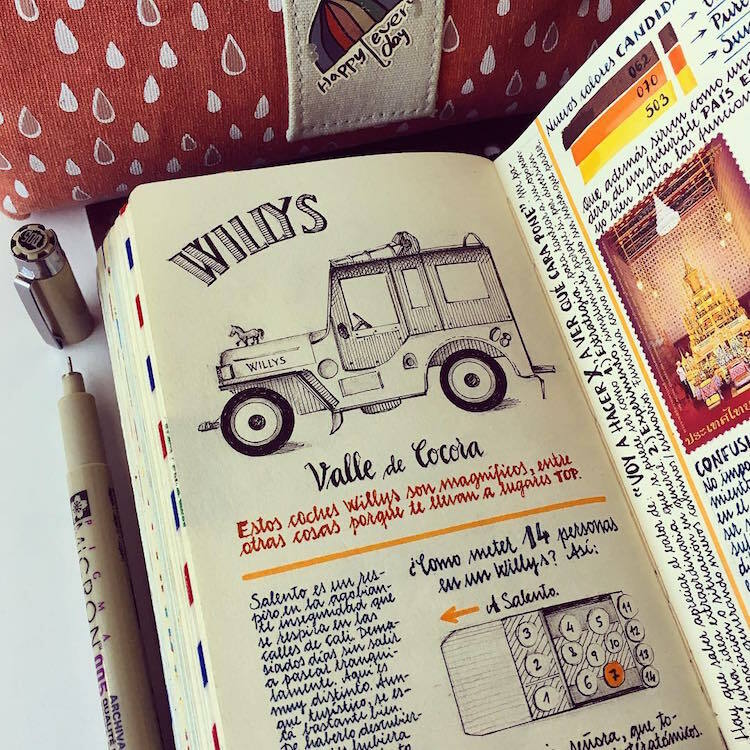 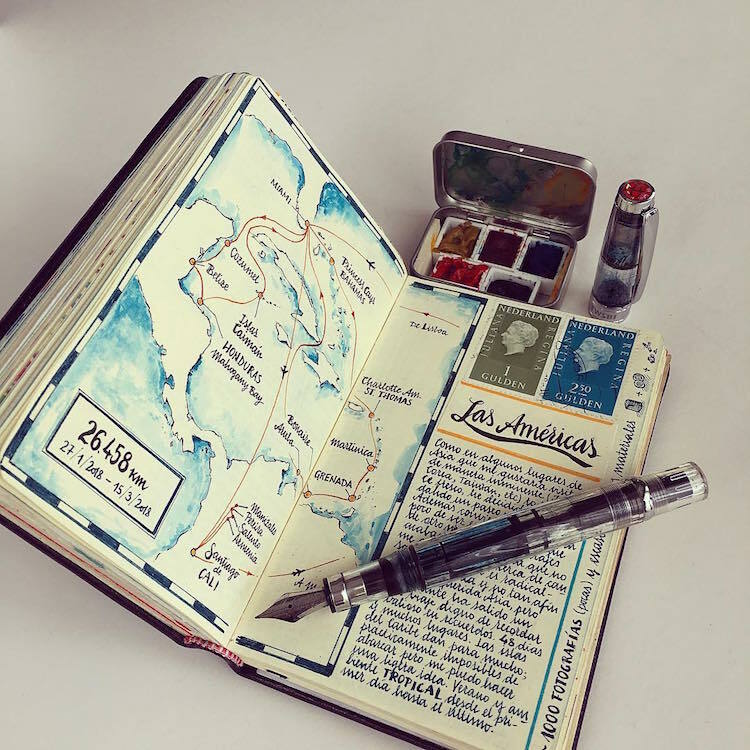 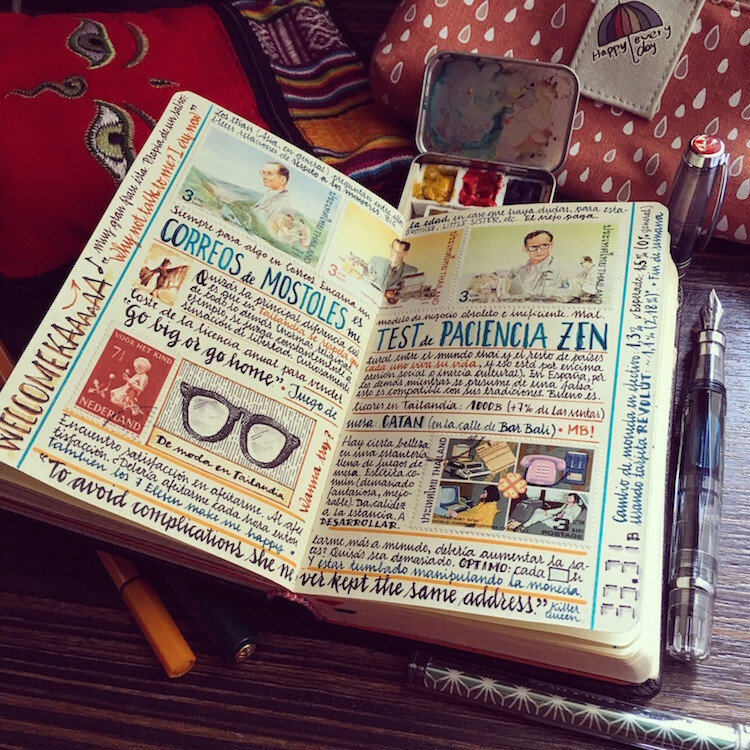 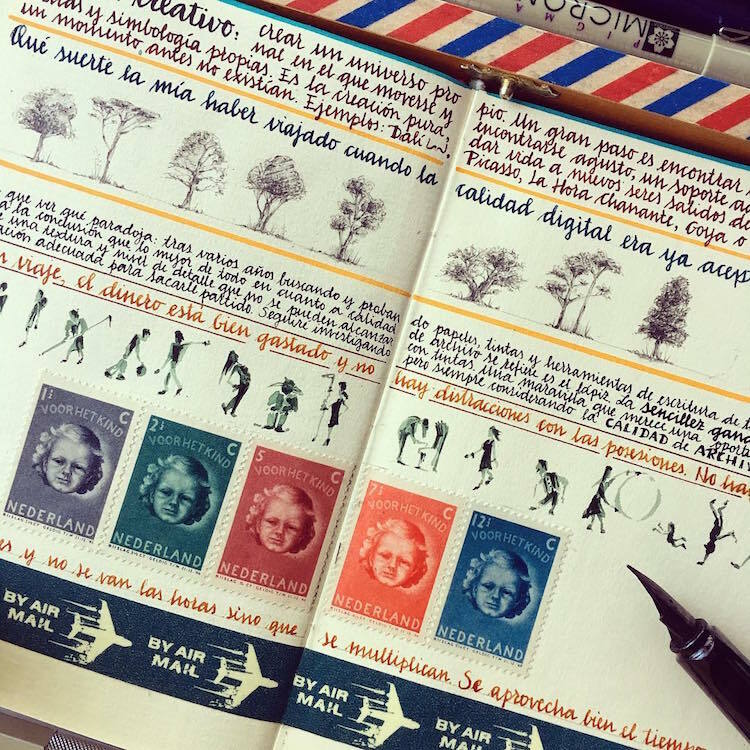 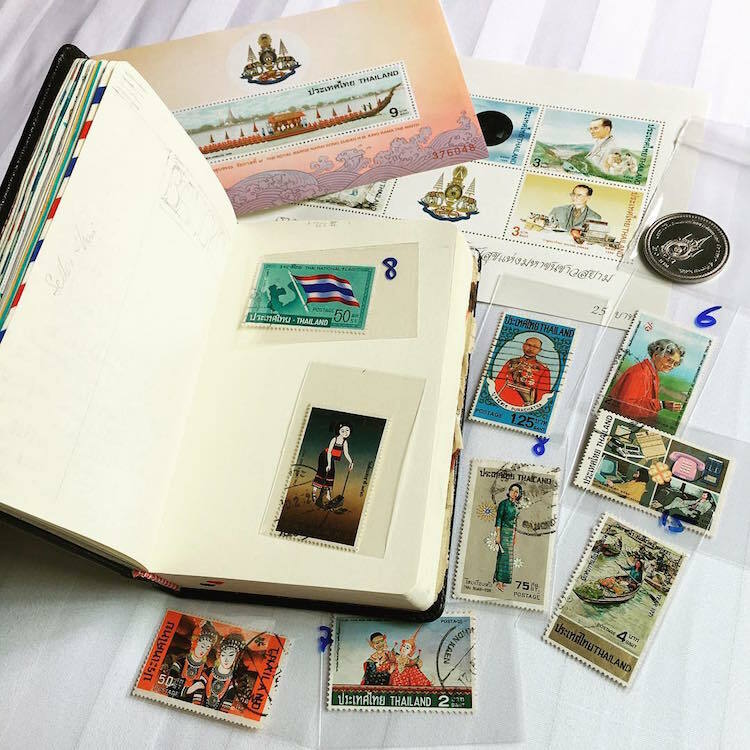 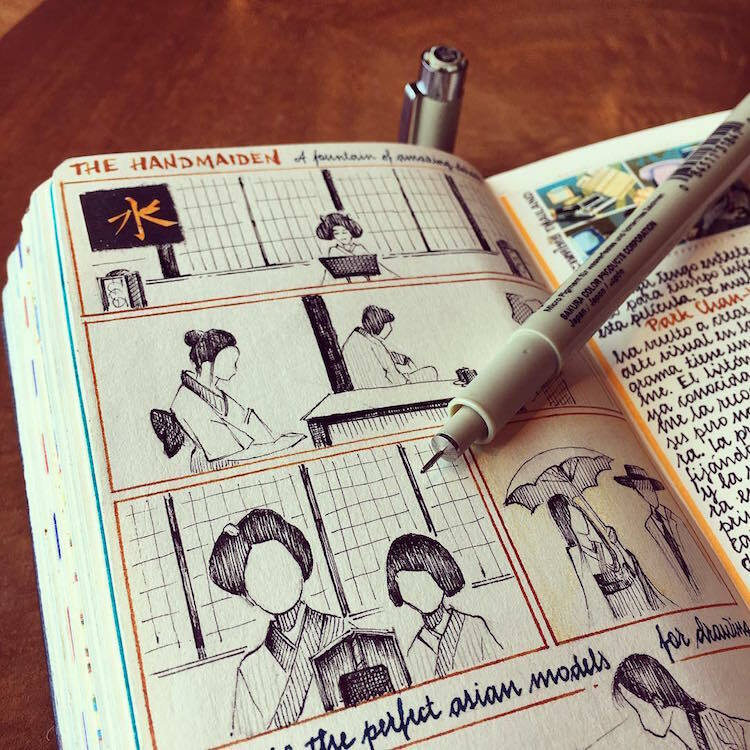 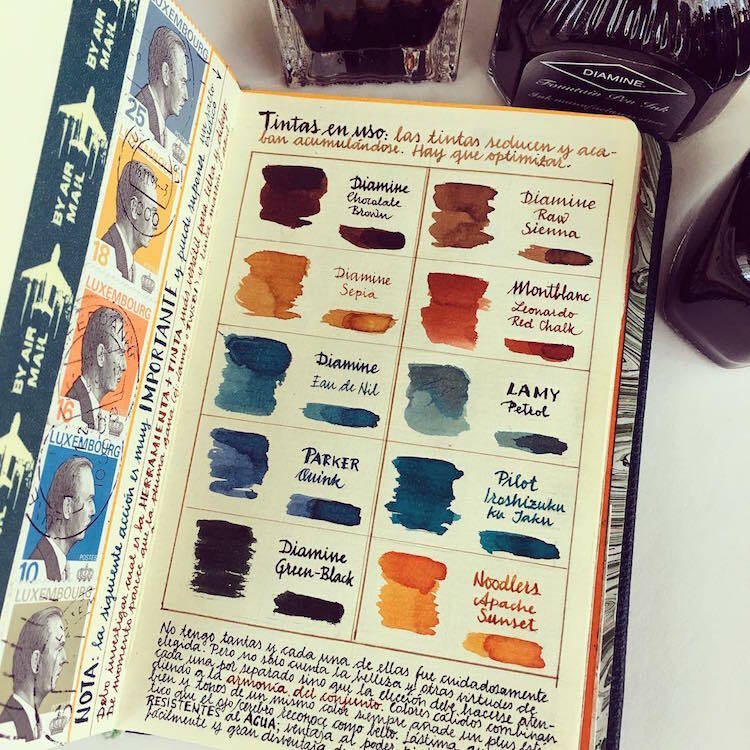 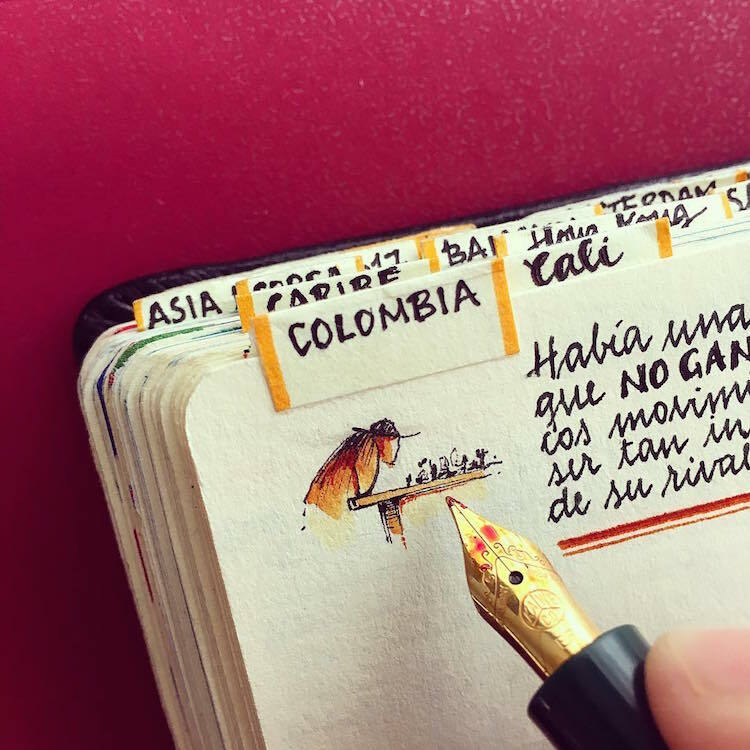 Each of Naranja’s notebook pages are packed full of his own writing, illustrations, stamps, and photos, all of which beautifully document the life of this well-traveled artist. 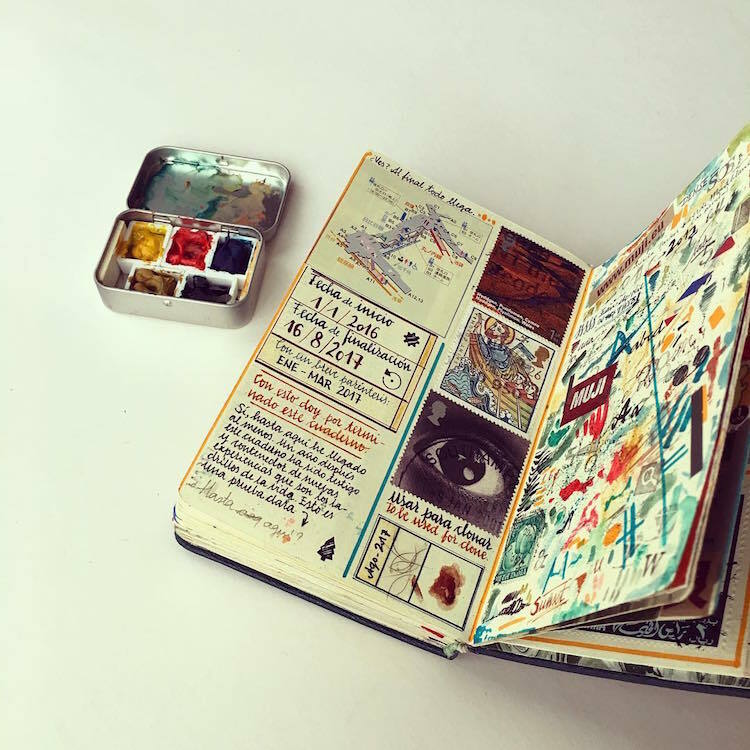 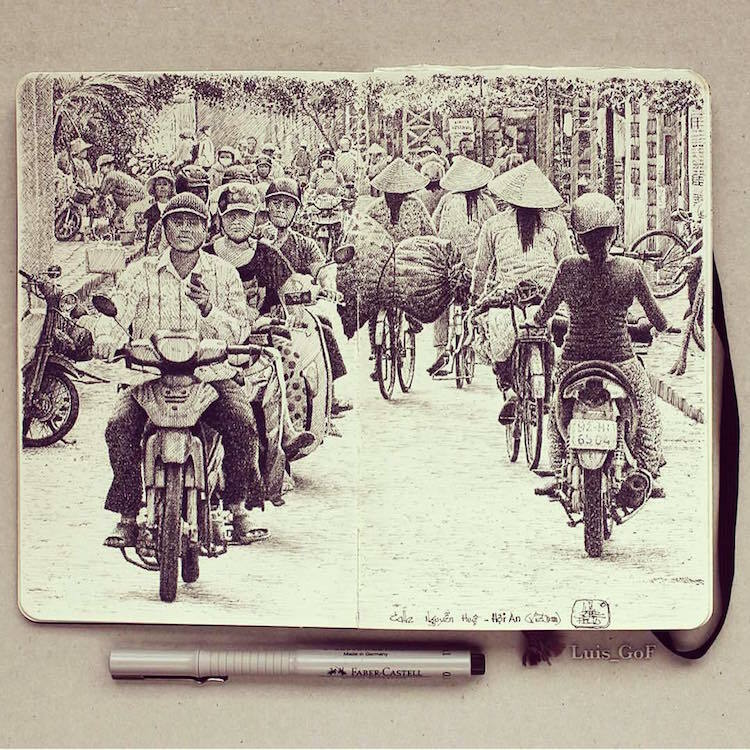 These handmade sketchbooks are an incredibly intimate view into the artist’s mind. 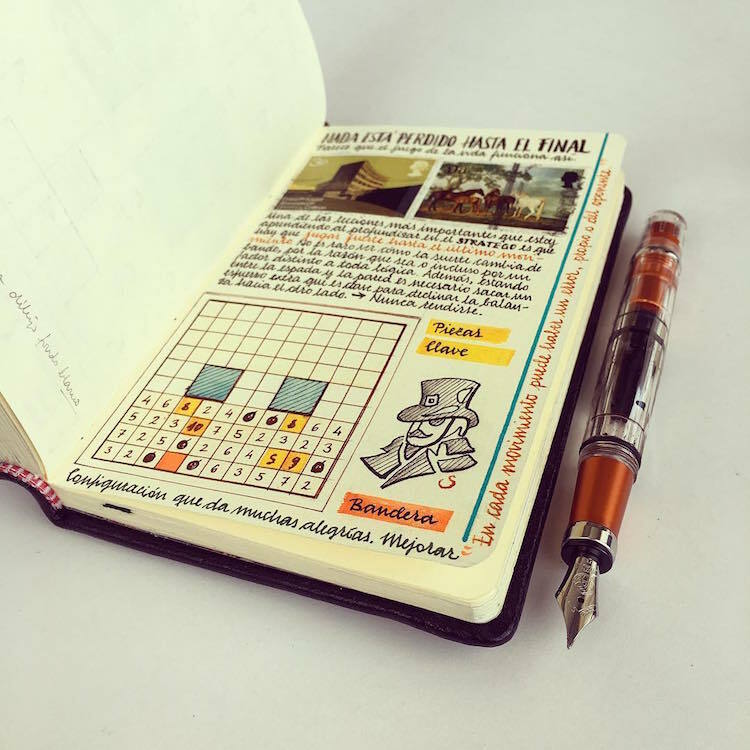 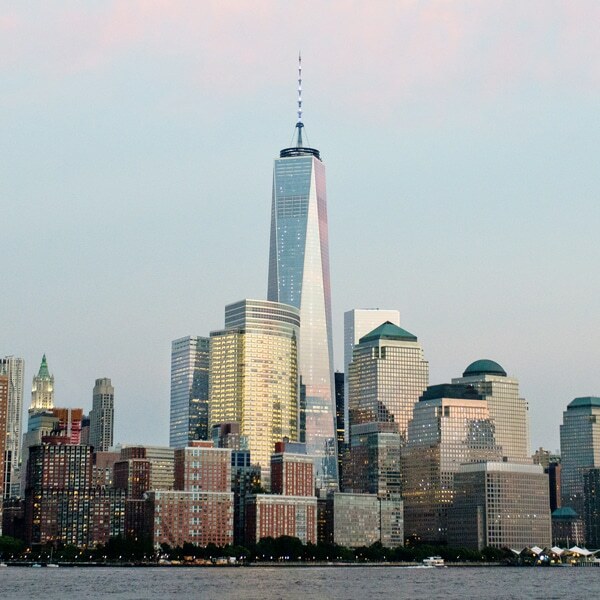 My Modern Met granted permission to use photos by José Naranja. 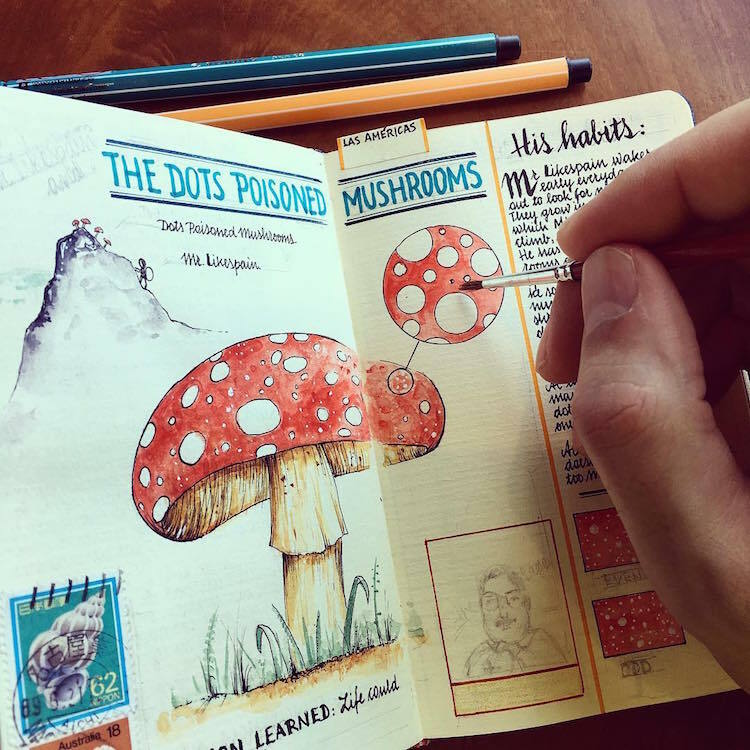 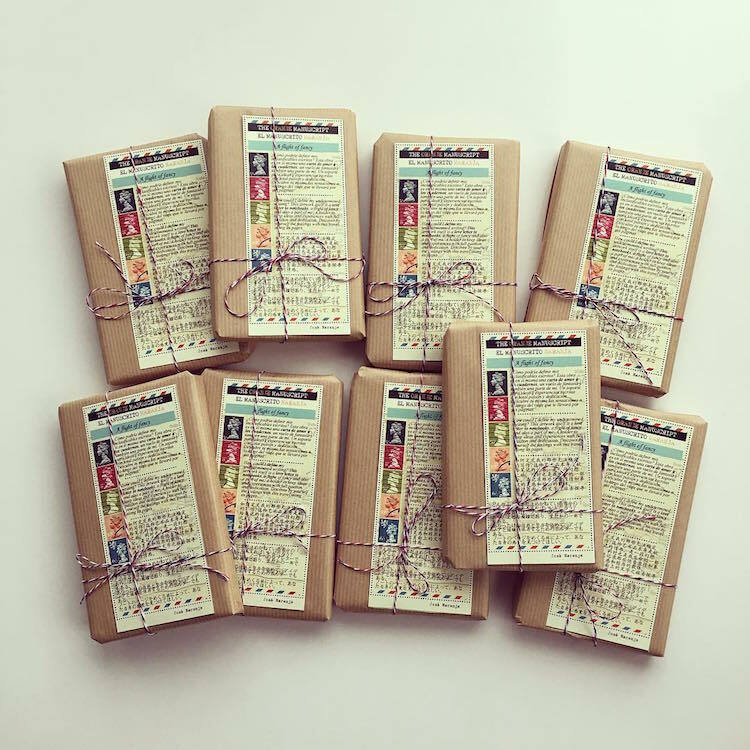 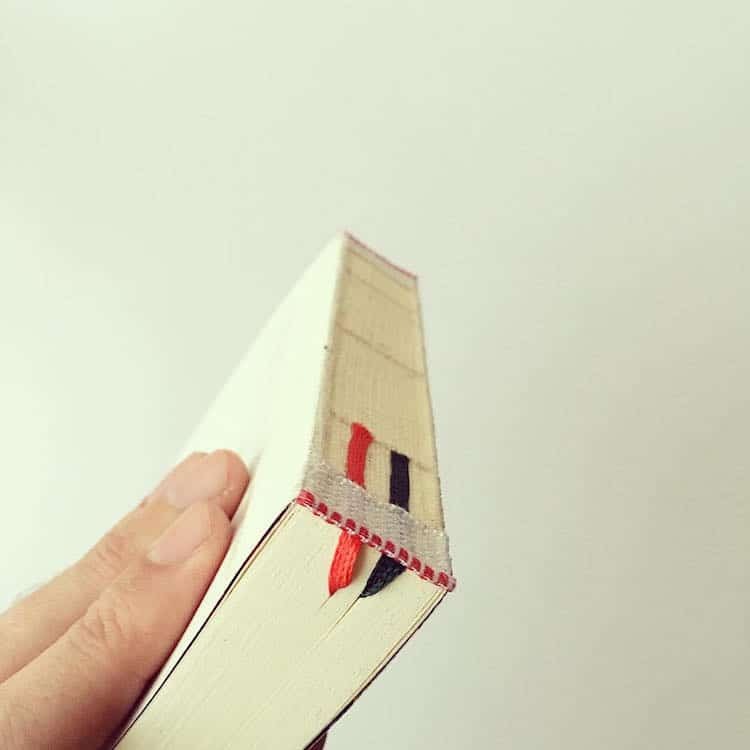 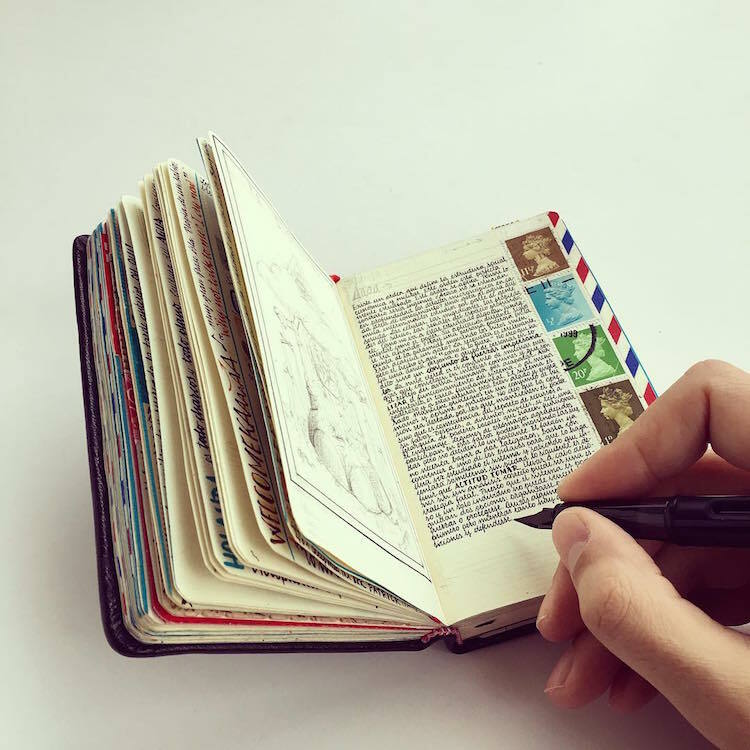 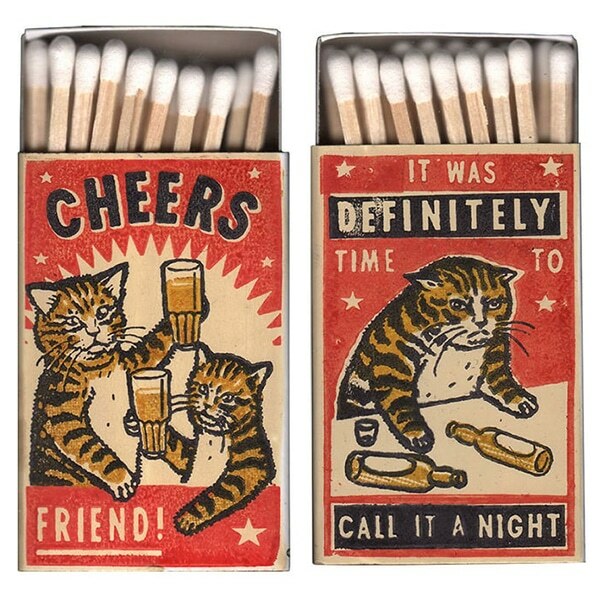 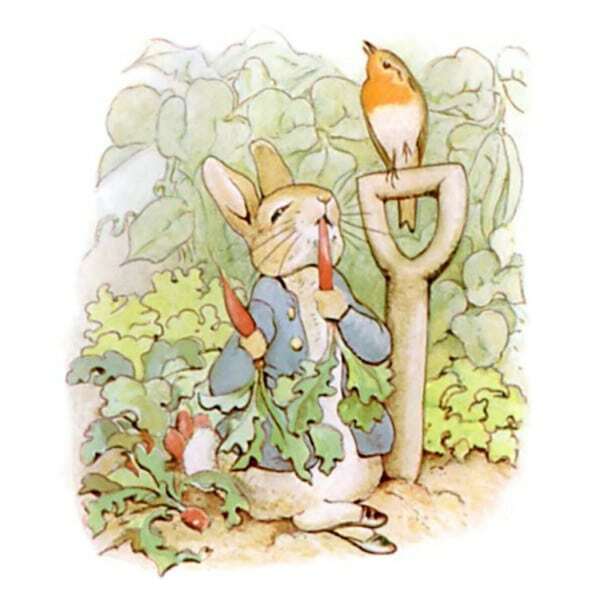 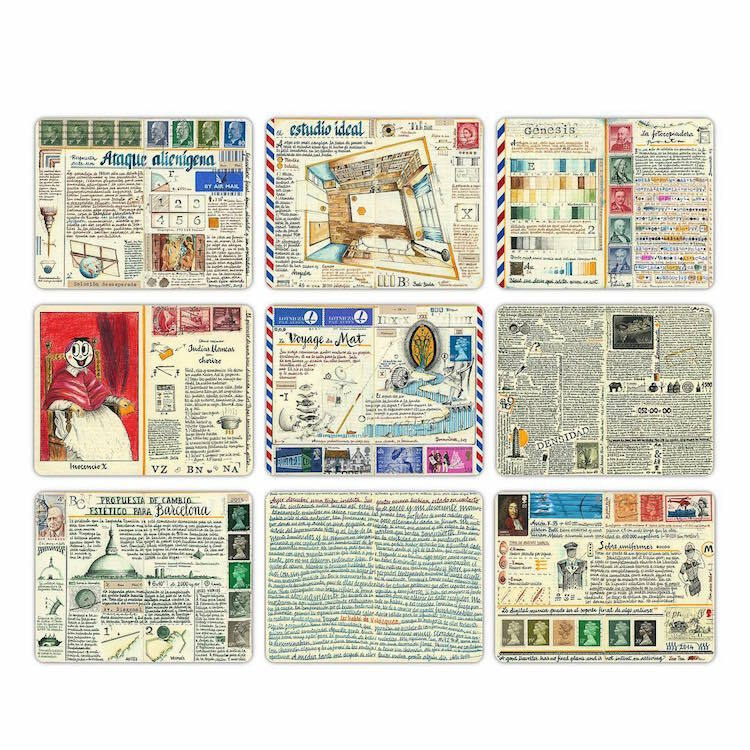 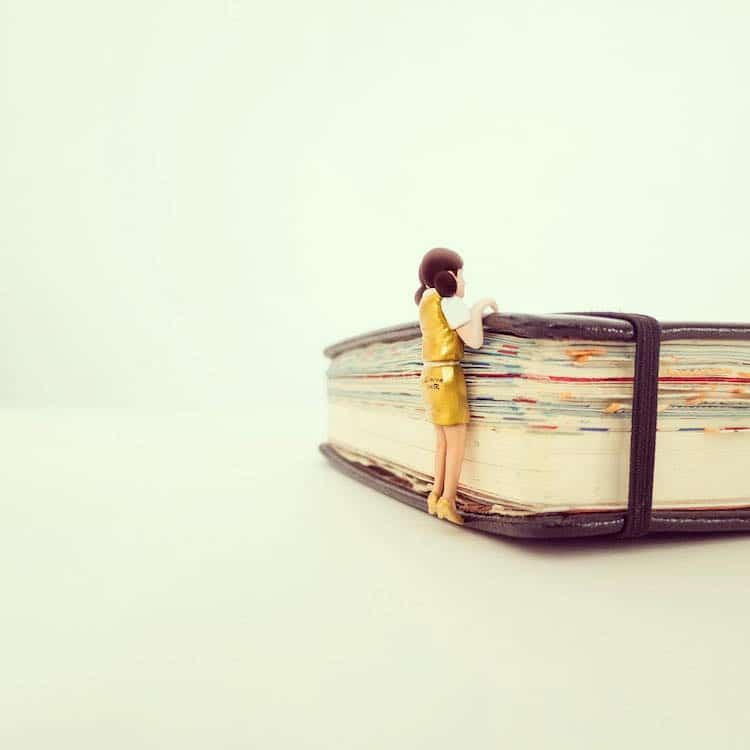 Want to read these illustrated notebooks?